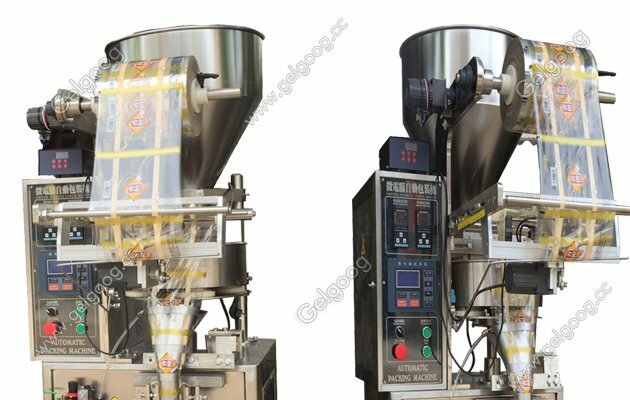 The automatic granule filling sesaling machine suitable for cashew nuts,peanust,potato chips,french fries,dates and others. 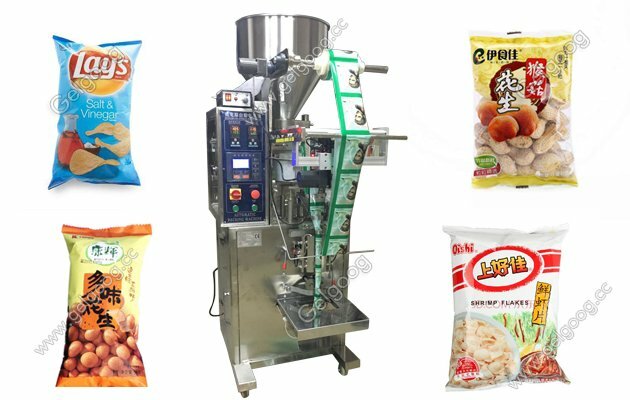 1, automatic bag making, metering, sealing, cutting, counting and so on. 2, the PID intelligent temperature control system is used, the temperature precision is positive and negative 1 degrees. 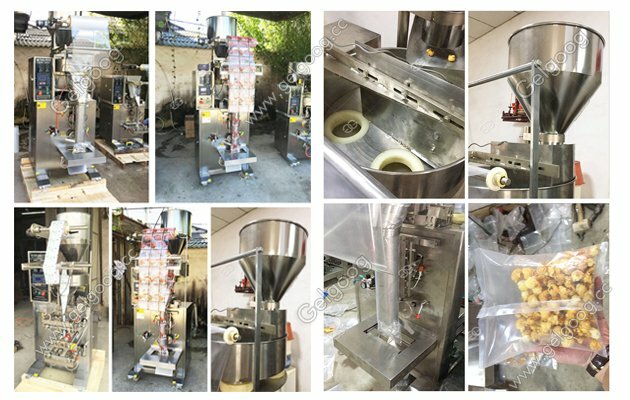 3, according to the needs of packaging quality testing, the quality can be detected after forming a small bag. 4, the touch screen and PLC control circuit, the performance is stable, and the parameters are adjusted without stopping. 5, the CNC technology is used to ensure that the heat sealing device is always in the open state after the shutdown. 6, special numerical control technology to ensure that the length of each package is within 0.3MM. 1. the packing speed and bag length can be adjusted within the rated range, without the need to replace the parts. 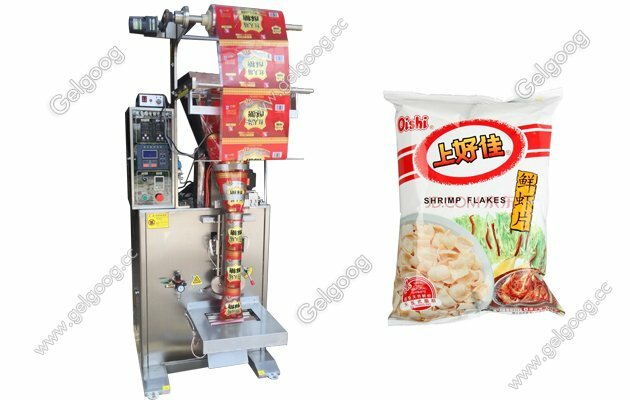 The bag length can be set by the controller of the packing machine. The bag length can be driven by the stepping motor. The length of the bag can be replaced conveniently. 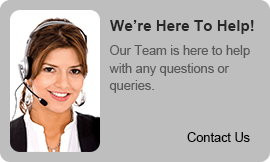 The bag length is accurate and the operation is stable and reliable. 2., the heat seal body is controlled by four ways of heating. It can pre heat the sealing temperature, control the temperature automatically, ensure good heat balance, apply to all kinds of packaging materials,and ensure the sealing is tight,smooth and beautiful.